Tomboy is definitely within the same family as Lennox’s previous projects, but this album shows progression. 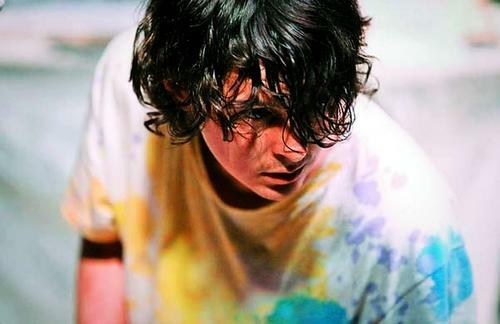 He appears to be understanding his sound, how various details can accumulate into a cohesive whole. Recorded in a Portugal basement, Tomboy is decidedly darker than Person Pitch, but the quick beats prevent the songs from slipping into desolation; they retain a beautiful melancholy characteristic of the musician. 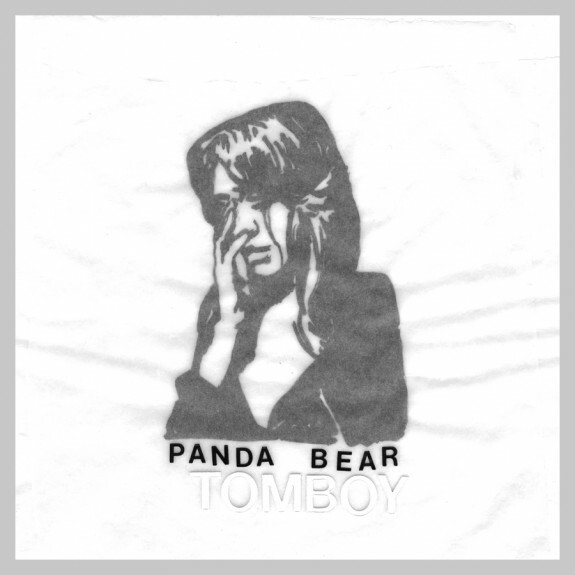 Tomboy is slated to be released April 12th, on Lennox’s label, Paw Tracks. Until then, stream the album or individual tracks at NPR. Trust me, the entirety is worth it.